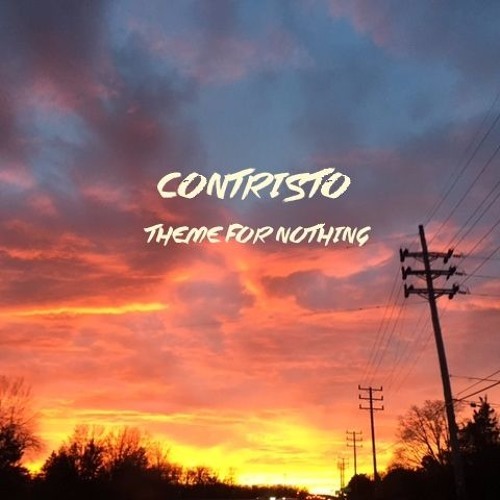 Listen: Contristo - "Theme for Nothing"
Contristo’s “Theme for Nothing” is a serene slice of electro-pop that sounds like it was recorded in the center of a vibrant rainforest. Birds chirp and insects buzz while the NJ-based singer/songwriter/producer sings gently over lush synth pads that resemble the sun rising on a new day in the jungle, far away from life in the big city. 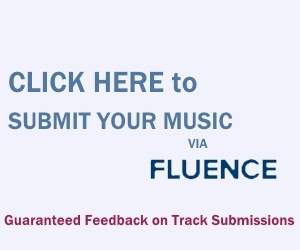 The composition was made for a music forum compilation that plays off the Pure Moods collections of New Age music from the ’90s – you know, those highly nostalgic commercials featuring soaring songs from the likes of Ryuichi Sakamoto, Enya, and Angelo Badalamenti – master manufacturers of atmosphere. Contristo’s take on the style is breathing with life despite a gentle tranquility in the tone and delivery. Look out for Contristo’s debut EP sometime this summer.